It costs a lot to build something — from building materials to labor. Yet, as expensive as construction can be, the costs can be even greater if crews aren’t careful with regard to safety. Accidents and unsafe conditions on the job site can lead to delays that can add to the costs of a project. What’s more, the human cost of such accidents can be even worse. Along with getting the job done, construction crews’ other major responsibility is to assure everyone goes home safely every evening. From ownership to the people on the ground, everyone is responsible for safety on the job site. Creating a safe working environment on the construction site means everyone has to be mindful of what they are doing at all times. All workers need to be aware of the proper procedures and practices related to their jobs. With so much at risk on the job site, no task is too small to perform safely. Even something as simple as hammering a nail needs to be done with the utmost care and attention. 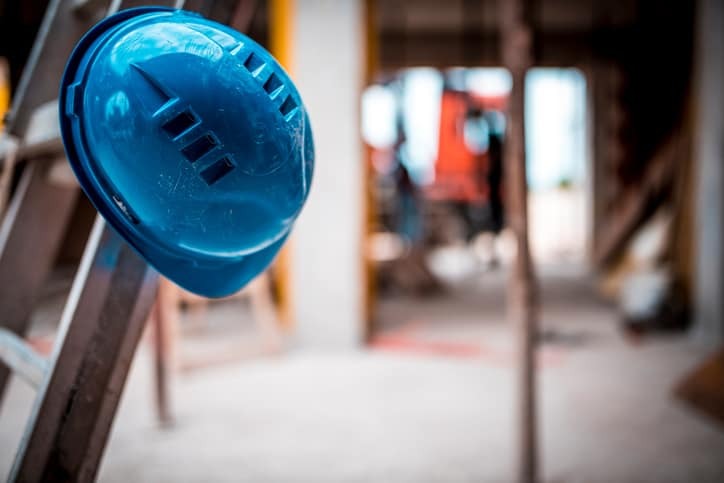 Wearing proper safety equipment, inspecting tools before using them, following appropriate safety precautions, and taking regular breaks all are components of proper safety procedures on the construction site. The accompanying infographic contains many of the most important details construction workers and managers need to remember before they begin their day. Construction costs enough as it is—don’t add to the cost by neglecting your responsibilities for safety. Eric Block is VP of Sales and Marketing at USA Hoist. He has been in the industry for 15 years, and has the experience and knowledge to help achieve the most effective hoisting solutions for general contractors—assisting with everything from value engineering to logistics plans.